Freshwater Shell Beads--We have a vast variety of freshwater shell beads in different shapes, sizes, and finishes, all beautiful and natural. 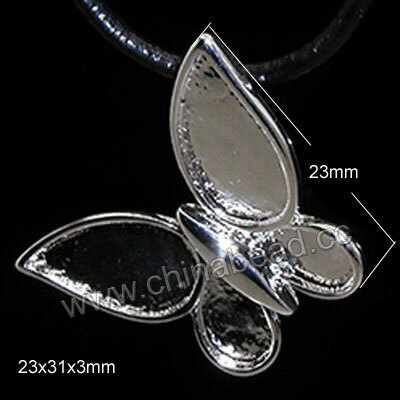 They can be fashionable statement in necklaces, bracelets, earring sets and much more. Choose these beads to add more natural and summertime look to your jewelry designs. You can smell the natural! Welcome to wholesale from us at the most competitive price now. NOTE: Our Min. order is for each color each size. China beads accept OEM/special orders. Contact us now!